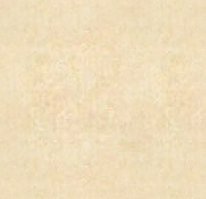 The blinding handspeed, the graceful footwork and the will to win are all part of the show that make him a Heavyweight drawing card. 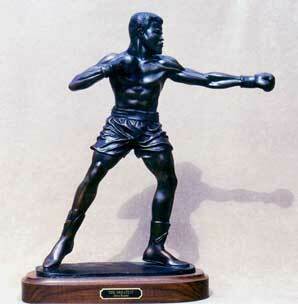 This museum - quality bronze in the spirit of one of the greatest of all times stands 22" tall and weighs in at 25 lbs. 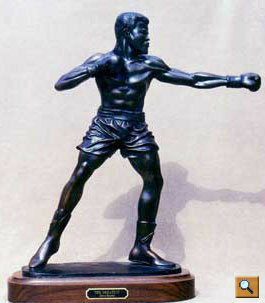 "The Boxer" comes complete with your choice of a polished walnut or Italian marble base. wonderful art that portrays boxing in a positive light."